We got a chance to visit some old friends recently and made some new ones. 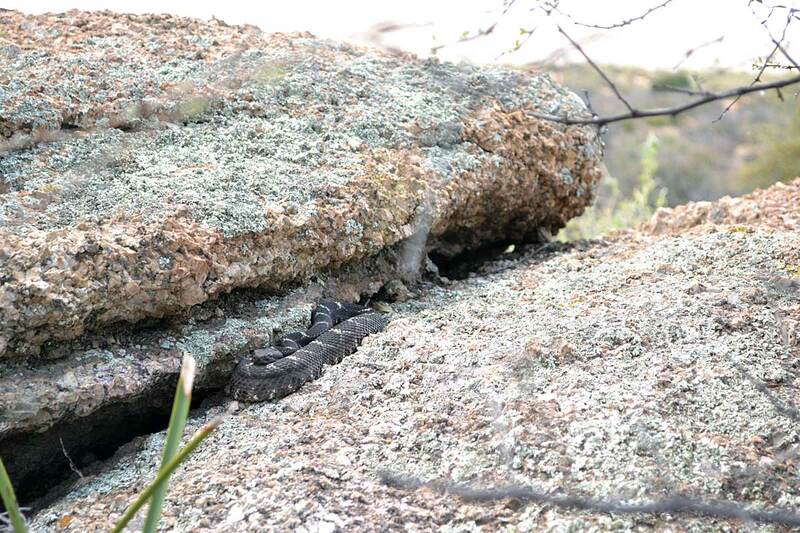 Just a gorgeous female Arizona black rattlesnake enjoying a warm spring day. Whipsnakes may have the cutest snake faces. 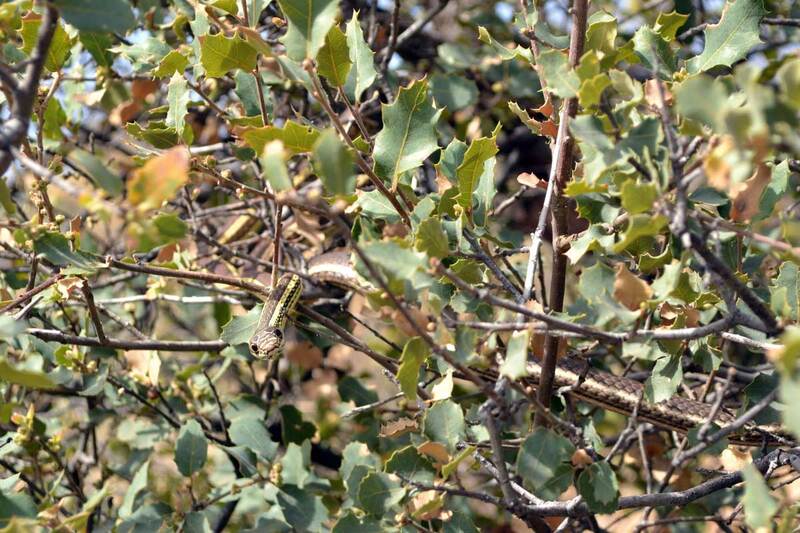 This is a juvenile striped whipsnake. 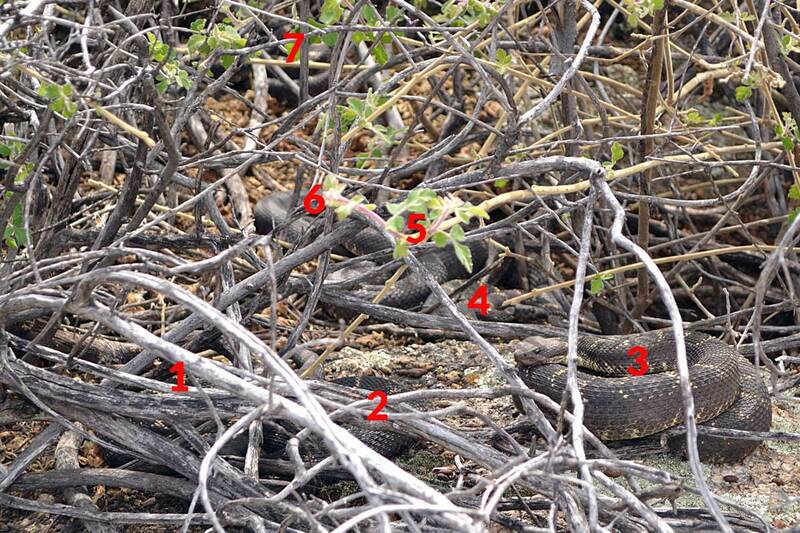 So how many Arizona black rattlesnakes were pictured in the photo above? There are seven adult Arizona black rattlesnakes pictured here (easier to see in person than in the photo).